Every time we hear about the disappearance of a great name in the car industry it hurts. Of course there is the loss of employment, but for us – so called automobile enthusiasts – it is also a loss of an old friend. 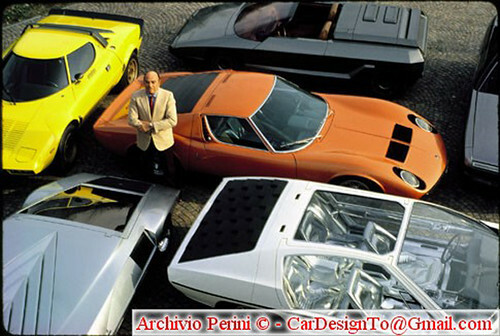 When I read about Bertone going to bankruptcy it hurt, and when I began to go trough all the beautiful cars they had designed and built and of which I have driven almost all, it was like loosing a good friend. I cannot imagine what will happen to the name Bertone. One just has to hope that Nuccio will find a way to keep the brand-name alive, and not sell it to some Indian or Korean company. This is an opportunity for the Italian government to jump in a try to keep the trade-mark in the country where it was born and where it grew into one of the most respected names in car design, especially the top range sports cars. BERTONE ROUMOURED SALE TO TURKISH GROUP IS NO GO.